A Brief History of Robot Birds « Adafruit Industries – Makers, hackers, artists, designers and engineers! A Brief History of Robot Birds | Design Decoded via BB. 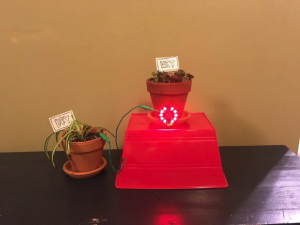 Our recent post on the history of the cuckoo clock inspired some research into other examples of early, non-timekeeping robot birds. For centuries, birds–pigeons and canaries in particular–have been a popular subject for inventors and engineers experimenting with early mechanical systems and robotics. 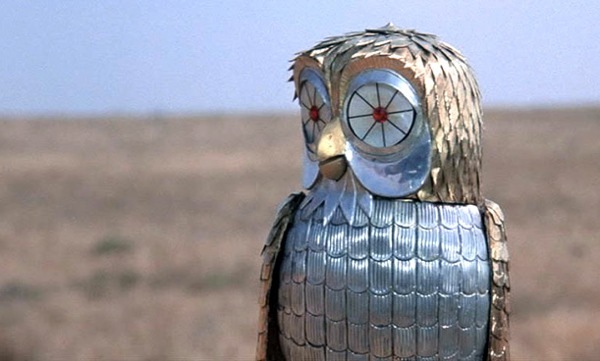 Take, for example, Bubo, the ancient clockwork owl seen in the 1981 film Clash of The Titans. Bubo was forged by Hephaestus to aid Perseus in his quest and Bubo was, of course, purely fictional. There were however,actual avian automatons in actual ancient Greece.